A marvel of engineering and design, the Mavic Air was built to go wherever adventure takes you. 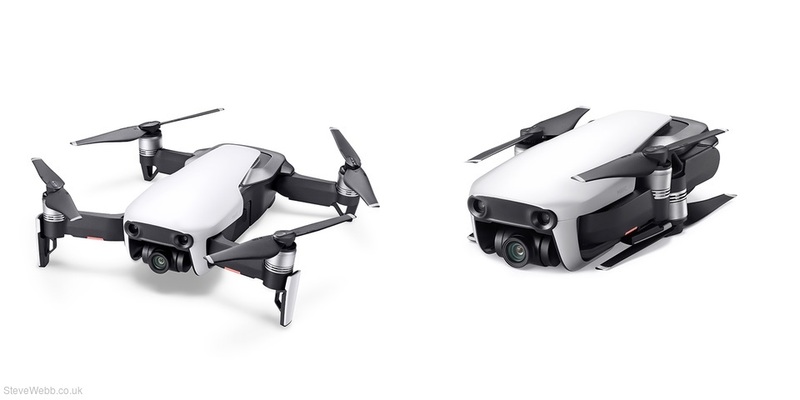 Inheriting the best of the Mavic series, this ultra portable and fold-able drone features high-end flight performance and functionality for limitless exploration. Available in: Arctic White, Onyx Black and Flame Red. The Mavic Air’s on-board camera integrates a 1/2.3”12-mega-pixel CMOS sensor and an f/2.8 lens with a 35-mm equivalent focal length of 24 mm to shoot high-quality photos and videos. 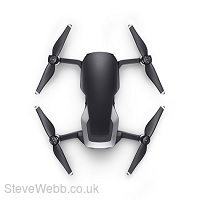 Expressing geometric precision, the Mavic Air's arms fold flush against its aerodynamic chassis. Magnesium alloy brackets reinforce the seven on-board cameras, rear vents dissipate heat efficiently, and the primary gimbal camera is recessed for better protection. 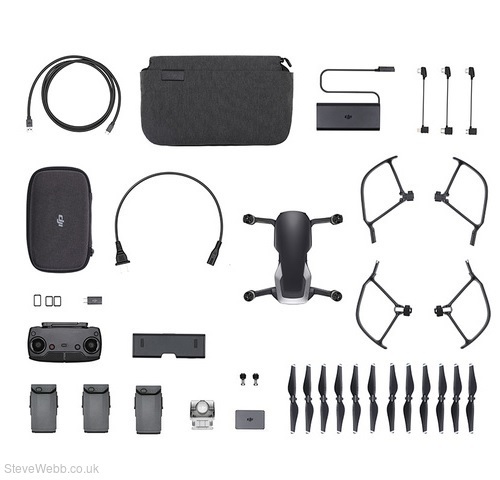 As tall and wide as a smartphone when folded, the Mavic Air is an ultra-portable drone that stretches the boundaries of what's possible for a device its size. These specifications have been determined through tests conducted with the latest firmware. Firmware updates can enhance performance, so updating to the latest firmware is highly recommended.